Tree removal can become very technical and can involve the law. When a person because of a tree removal service they don’t expect too many steps. They don’t expect a long process are a lot of red tape but the truth about it is that tree removal can get very technical. Why can tree removal become very technical? It can become very technical because trees are forces of nature, they can post a huge risk to the structures around them not only that they can also be protected by the law. Yes, sometimes you cannot legally remove trees for a lot of different reasons. Sometimes it is unsafe to remove trees or you might need to remove more trees than you originally thought. When things get technical, typically you need to call an arborist. 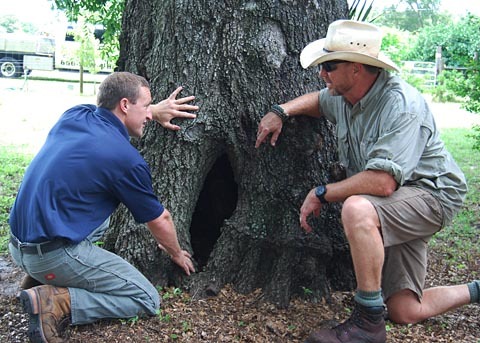 Why do you need to call in an arborist? You need to: one because they are experts when it comes to trees. They are the people who can solve the technical issues that might be in play. As living in connective systems, tree roots and trees themselves are not alone. They do not stand is singular structures and removing one can affect everything around it. What this means in the most important terms is that if you don’t remove a tree properly, if you don’t remove enough trees, if you remove the wrong tree, it can spell absolute disaster for you. It can mean that you disturb other root systems that might weaken trees around it in those trees could fall on your property or on another person’s property. So these things have to be done with care, you need a professional and it has to be done in the right way. It is because of this that an arborist is the best person to consult with when it comes to tree removal. There are not many arborist in the world, it is just not a very popular career choice but it is a very important one. When you need one you need one and you cannot get around it. Finding the right one for the job is relatively easy because the majority of them are well trained. What does separate the good ones from the bad ones are how they deal with you as a customer. It also has to deal with their decision-making and their ability to make a good call. To find the right one for the job, try to find reviews and testimonies about them on the Internet. Also, call around to different tree companies because they might use the same one for the job and they can tell you who is good and who is not. Typically, the tree removal service that you use will be able to recommend one to you and they will probably do a very good job. 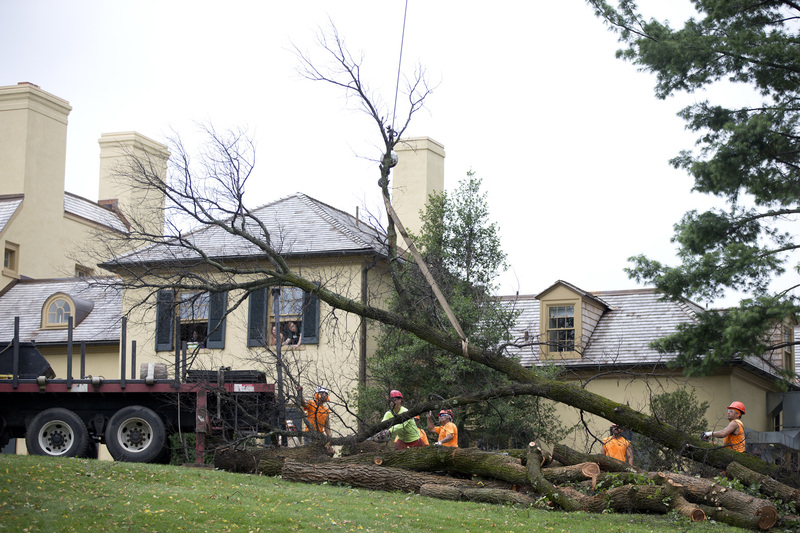 But realize that they are a very important part of the entire process of tree removal. The service that they give is very invaluable to the entire process of tree removal.